It has come to our attention that your blog has displayed and published our copyright protected photo of Bobby Beausoleil (which appears on his copyrighted website as well as his Facebook page) today without permission. This is a request for a cease and desist. 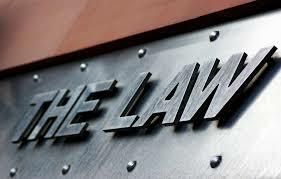 If you fail to discontinue the illegal use of our copyrighted materials, we may, without further notice to you, take legal action to prevent such infringement. See below that we have complied with your request. I think you would agree that the new photo is entirely more appropriate. Thanks Matt for taking the picture down. I will have Bobby’s lawyer contact you on this further. I am not cool with you posting this email I sent to you and Austin Ann on your blog. Please take it down immediately. It was not my intention to become your latest news. I found a rare Kenneth Anger interview on YouTube which was recorded on somebody's cell phone. This is a recent interview from last year, and in it, Anger talks about how Beausoleil is in prison for a murder he committed over a "drug deal gone bad." Hmmmm.....Interesting....Anyway, I could barely hear it, so you might need to turn up the volume when listening. Let us know what you think! Bobby looks like a baby in the picture. It's sad to see them so young & I wonder if they never took that path what would they have done with their life. In some photos, Bobby looked so damn handsome, even in prison garb. Does anyone have any photos of Bobby before prison? The only ones I've seen are the photos with the top hat. LoLo, I was thinking the same thing. They ruined their lives, on top of taking other people's lives. Nobody won. It was a very f*cked up situation. Did Kenneth Anger try to suggest that they had a relationship? Bobby looks like prison yard candy in this pic. I always thought it was understood that Anger and Beausoleil had been in a relationship. I wonder if Beausoleil would have been less productive if he hadn't been in prison. Did fewer distractions allow him to focus on instrument building, circuit design, and composing? In my opinion, his "Lucifer Rising" score is the most impressive DIY musical project I have ever heard. I never much cared for Lucifer Rising score, even if I had some LSD handy, I think it was just noise. Of course, to each their own. There were a lot of talented people in that Manson group. Notice how a lot of them are talented in the area of music, and art. Too bad these creative, like-minds ran into someone like Manson. What a destructive force! Love the new pic, Matt! JC smartly raised the what IF word, which opens a real issue. What IF none of the killers ever mentioned the name Charles Manson to the cops or anyone else? AND more significant, what IF the most dangerous "gang leader" in the world, with total mind control over his members, instructed the killers: IF you ever mention my name in connection with any murders, I will have YOUR head? Are we to believe the man who was trying to ignite a gobal race war, NEVER told his gang to keep their mouths shut? 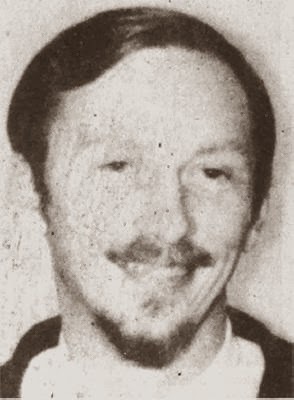 Cause IF Charles Manson was never tied to the HINMAN murder, Bobby B. would have been walking free long ago. Apparently, AFTER committing MURDER none of the killers were ever afraid of Charles MANSON again. So was MANSON's failure to keep his gang members silent, HIS greatest blunder OR was it by design? Yes, we all know that prison photos of Bobby Beausoleil are in such high demand. Copyright infringement? Robert, you must be Ling YAO right now. No disrespect intended. No disrespect meant to Robert. Beth on the other hand, is delusional. Matt, when Bobby's lawyer calls you, please ask him about Gary's cousin/friend of cousin/friend of second cousin for Patty. So the guy has been (justly) rotting in the tank for 44 years with no hope of release and his "webmaster" is concerned with the copyright of an ancient prison yard pic? Puhhlease! Can't wait to read what the lawyer says. LMFAO! Ok, I'm no lawyer, not even a disbarred one, but I am pretty sure that once you post a pic onto facebook it can no longer be considered private and therefore copyright laws do not apply. That is correct, Starship. I did not have to take that photo down. It's just that I like the post better now. BTW, that pic has disseminated onto lots of FB groups and other websites. Not just here. I opened the floodgates of chorro with that photo. Funny thing is, I've seen it on Google and Bing searches already. What about all those Tumblr blogs too? Me, and my severe cold are going back to bed. One more thing: what about all the hundreds of Bobby-top-hat-photos that are all over the net? Those are on his website too. Why is it ok to post top hat, but the top hat-less isn't ok? Wait. What did I just ask? I think I better leave now. That's rich. We get a spanking for posting a picture of Bobby that is other places online besides Bobby's website and the email is signed with a link to said website. Me thinks someone is looking for a little traffic to the website to maybe make a sale! I guess that leaves only the spanking that was intentional! I haven't been to Bobby's site since his wife's passing. How is it he can sell his art? Who gets the money? Some of the paintings go for $700. Oh my! Could it be that Beth Hall gets a cut? Robert, it always has seemed weird to me that there was a perceived necessity to tie Manson to the case in the first place. They had the actual killers. Why was it necessary to create this cult leader scenario, especially when it was so tenuous? Didn't it make the case harder to prosecute? 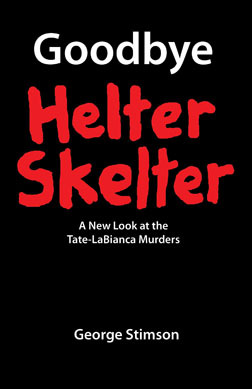 After all, Bugliosi had to create the whole Helter Skelter thing for a motive…. 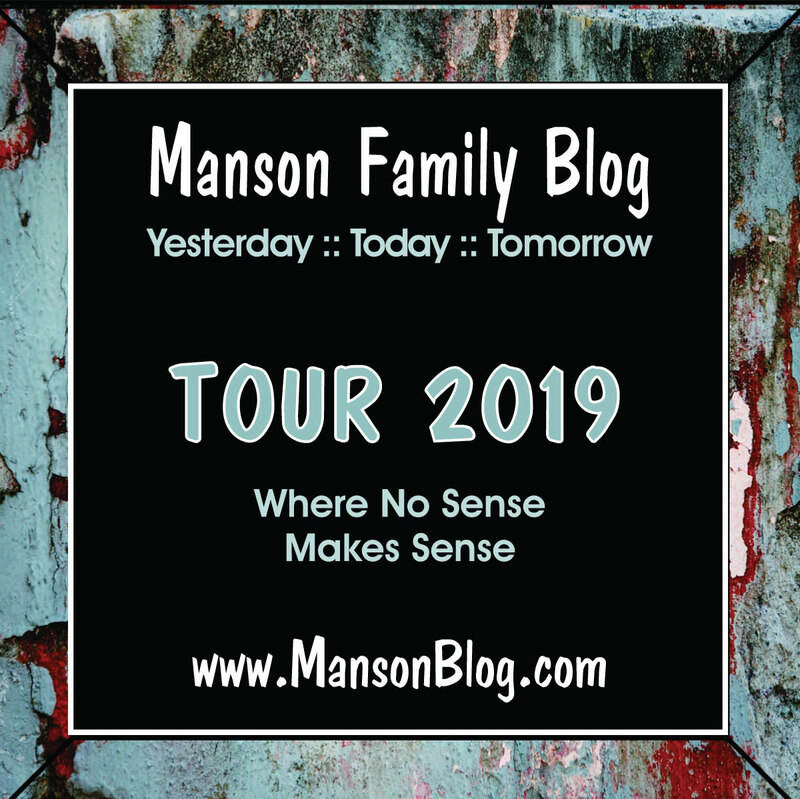 Now, Squeaky, Little Paul and many of the others talked a lot about the specific persecution of Manson by the police. The actual, specific hatred of the LA police for this guy living with his harem and not working, this ex-con, paying no taxes while they labour, etc. And speaking of What If, one of my favourite things to do: what if Bugliosi had been the defence lawyer? The defence team were rubbish. (Daye Shinn asking only one set of questions, about his money?) What would Bugliosi have done to create reasonable doubt…I'm always mentioning And The Sea Will Tell, where he was the defence.